Have you thought about your cover photo recently? If your answer is no, you probably should read this article and take a few pointers on the cover photo do’s and don'ts on your social media pages. It’s one of the first thing users see when visiting your page, make sure you are using it to its full potential. Use a stock photo. When picking a cover photo for your business’s social media platform, do not use a stock image or photo. It’s pretty obvious to a user when a stock photo is being used. It makes it clear to the user how impersonal your page may be. What does it say to a user when the photo is a stock photo? Nothing. It doesn’t explain what the page is about, doesn’t have any relevant content, & it doesn’t promote anything… it’s a useless stock image that one of your competitors could potentially be using. You need a cover photo that is one-of-a-kind, stock photos are not that. Use authentic photos that represent and showcase your page in the most resourceful way possible. Use a cover photo that is authentic for your business and company. Remember choose or design a photo that will bring vibrancy, stand out or add personality to your page. 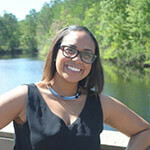 Consider the cover photo as a chance to integrate with other elements on your page. Be authentic: do ask for permission from one of your users if you love a photo they’ve taken or tagged your business in. A cover photo is one of the first things a person can see when they come to your business page. Nowadays, we are way more visual users, use this fact to your potential. Wouldn’t you agree? It’s important to give a first time visitor a lasting visual impression. Let your cover photo go stale. Keep your cover photo up to date. While, we love the paying attention to major holidays or opportunities to engage with your users, don’t leave a Christmas cover photo up through the New Year. Don’t miss the opportunity to show that your business is up-to-date with its page. If you go to a page that has a stale cover photo, consider it a lost opportunity to bring attention to their current call-to-action. 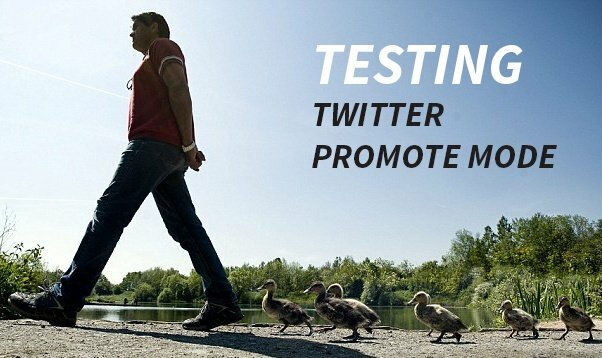 Match your cover photo with any current or relevant campaigns, promotions. Think about it, are you sponsoring a major event? This would be a great way to bring attention to any of these ideas. 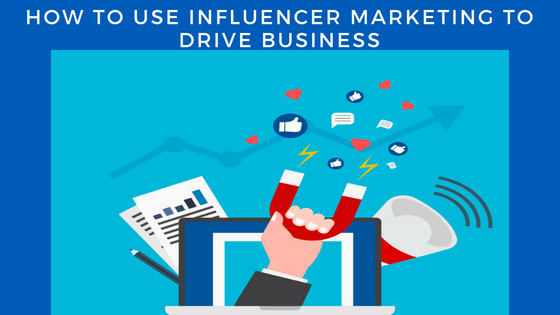 Make sure you are staying on top of your social presence. Does your company have a current campaign in the works? Have you teamed up with any local sponsors for an upcoming event? This is your chance to highlight any important topics, events or include any promotions. Sell yourself or choose to highlight any winners from recent promotions or contests. You don’t want to miss out on the opportunity to grab the attention and connect with the users on your page. 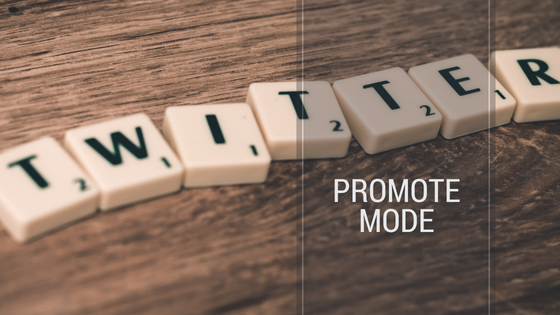 Use your cover photo as a chance to increase client engagement. Forget to abide by social media guidelines for cover photos. For example, Facebook has guidelines set in place. Neglecting and violating these guidelines and terms leaves you vulnerable to Facebook taking action against your page. Correctly align the images of your cover to the right. Let’s put some thought into this. Since your profile picture is on the left, it’s important to add balance to your page by having the focus of your image on the right. Explore the cover photos with images on the left and compare them with the ones aligned on the right. You’ll notice that when a cover photo image is on the right it won’t blend with the profile picture that is on the left. Stand out and be creative, but most importantly, don’t forget about your mobile users. Lastly, you can easily find the dimensions of a Facebook photo here. 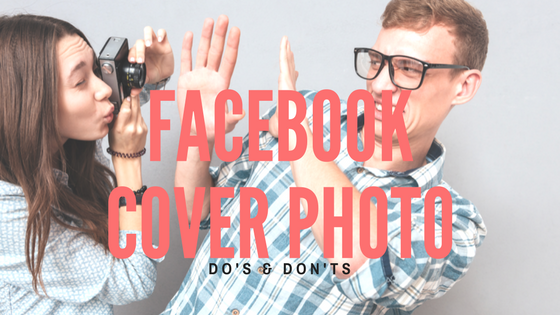 All in all, these are a few Do’s & Don'ts we thought might be helpful when deciding on a cover photo for your Facebook page. 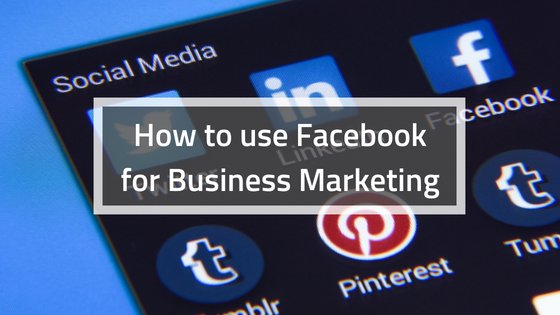 These best practices can really help you stay on top of your social media presence, increase client engagement, increase the authenticity of your page. Best of luck!